I LOVE having guests come to stay at our home! Recently, when my blogger friends came into town to visit the Magnolia House, and they last minute switched plans to fly in Thursday evening instead of Friday morning so we ‘d have more time in Waco. 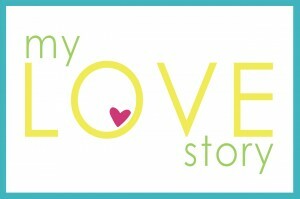 I volunteered my home for everyone to stay. They all felt so bad for “taxing me” and “invading” but they didn’t quite realize how much I love having friends come for a visit. It’s such a delight to have visitors, and even though I felt like I needed to have every corner of my home spotless because they were staying in my kids rooms, it was worth it, even if only to have it all clean at once for just one day. 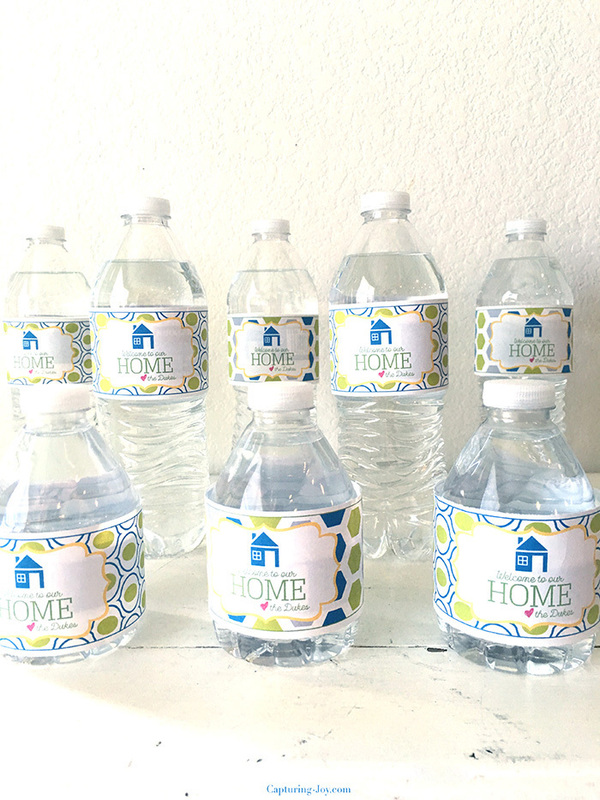 I also know that when I’m visiting, hate to ask for anything, even a cup of water, so I wanted to have water bottles waiting for them in the guest room, so they wouldn’t have to ask. I also had a basket of toiletries and snacks in case they needed something. But…back to the water bottles. 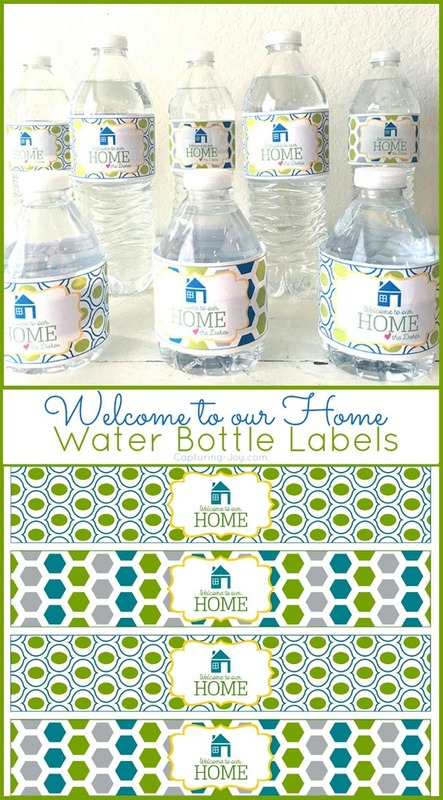 It’s a very simple thing to slap on a personalized label, so I asked my designer Jessika to create something that I could use over and over when guests come, and I told her my vision, and now I have these house guest welcome water labels to share with you! 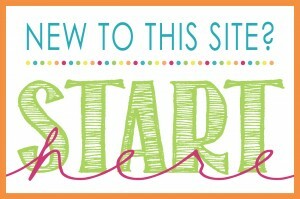 I’ve got a version for all of you, in my favorite colors of blue and green (which appear in my home a lot, mostly in our family room), so hopefully that works for everyone! They are welcoming colors, right? I had her put “Love, the Dukes” on mine, but you can leave it blank or add your name if you’d like to yours. 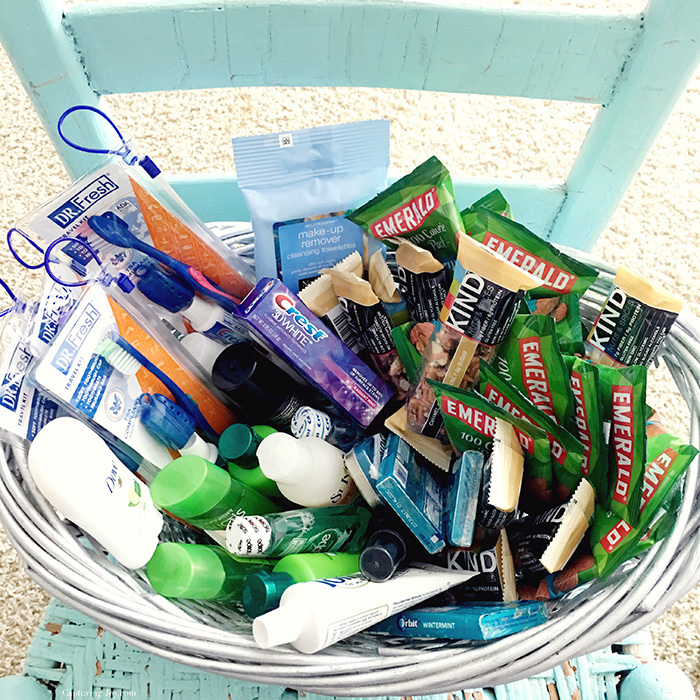 Here are a few items I put in the “forgotten” basket: Toothbrush (I often forget mine when I travel) toothpaste, almonds, KIND bars (my favorite caramel sea salt), gum, deodorant, shampoo. It’s best to attach the labels while the drinks are warm (less condensation) and I put them in the fridge to chill, and brought them out once back home at night. Ok, I had my husband pull them out so they’d be waiting for my guests when I arrived with them. So print off some labels, pin it to your “to do later” board, and welcome your next guests with a little touch of personal. It will delight them, I promise.